BioNetwork prepares North Carolina's new and incumbent workforce through specialized, hands-on, and industry-contextualized training. Our classes can be offered onsite in partnership with your local NC Community College or at one of our host facilities located throughout North Carolina. 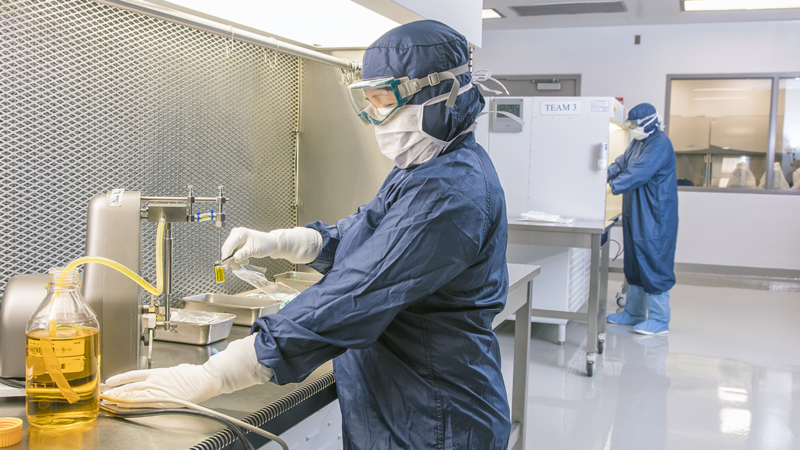 Industry-grade tools and a certified cleanroom suite mirror a pharmaceutical manufacturing facility. Capstone Center is located in the Golden LEAF BTEC building on NC State's Centennial campus in Raleigh.